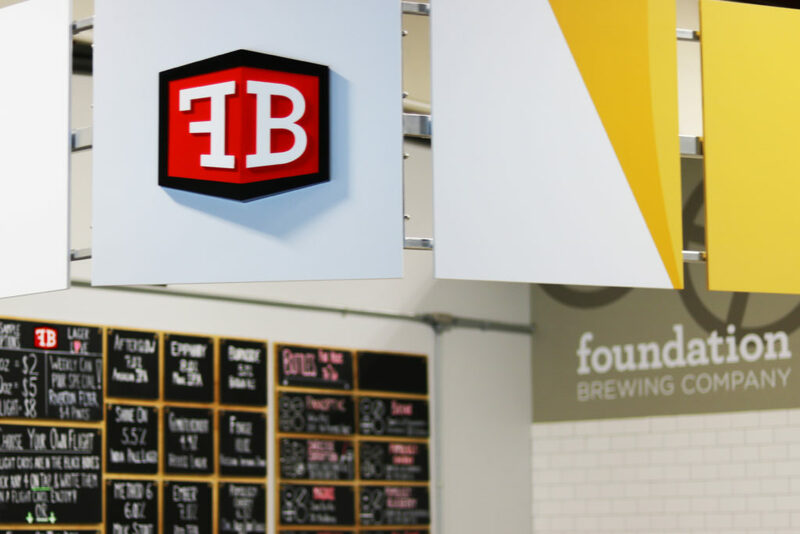 Foundation Brewing Company uses classic styles as the inspiration for brewing exciting beers that push conventional boundaries. Foundation opened in 2014 and is located at 1 Industrial Way in Portland, which has been a breeding ground of World Class Maine beers. 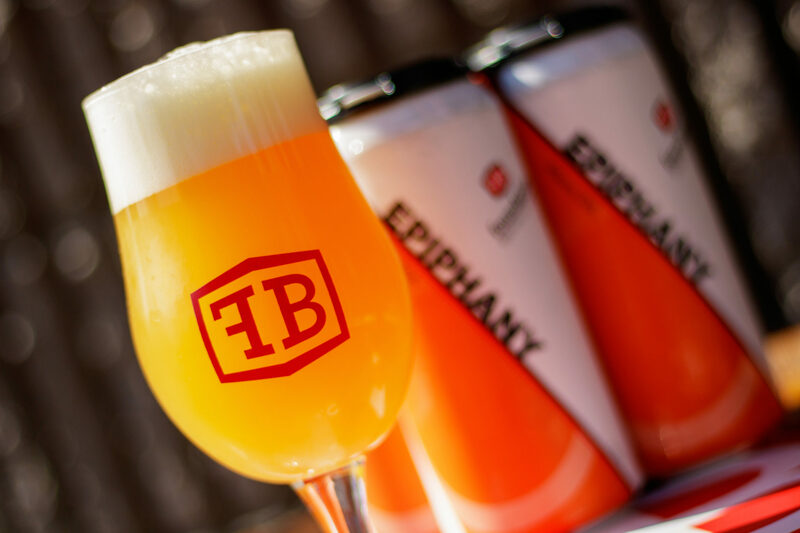 Founded by two former homebrewers, we focus on offering a diverse range of beer styles with a strong commitment to quality. The Riverton Trolley Park across the street is great for a short walk along the river and a nice dog romp.